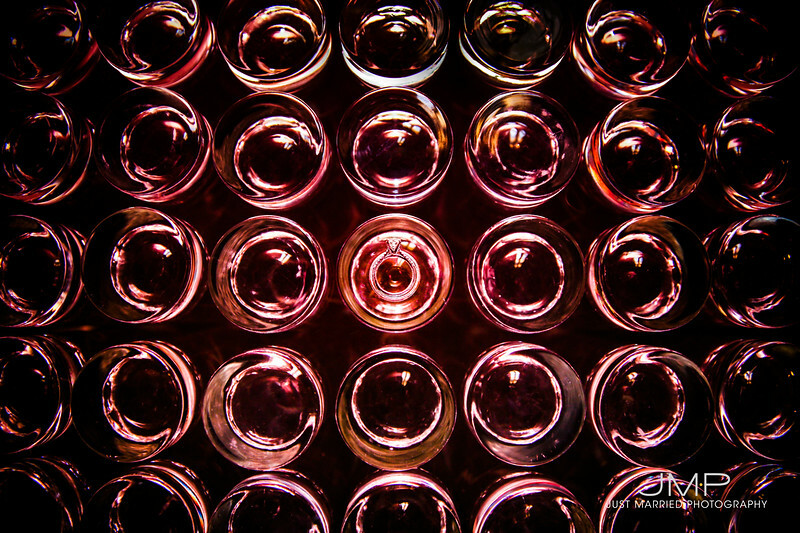 We're still a bit behind with our blogging. 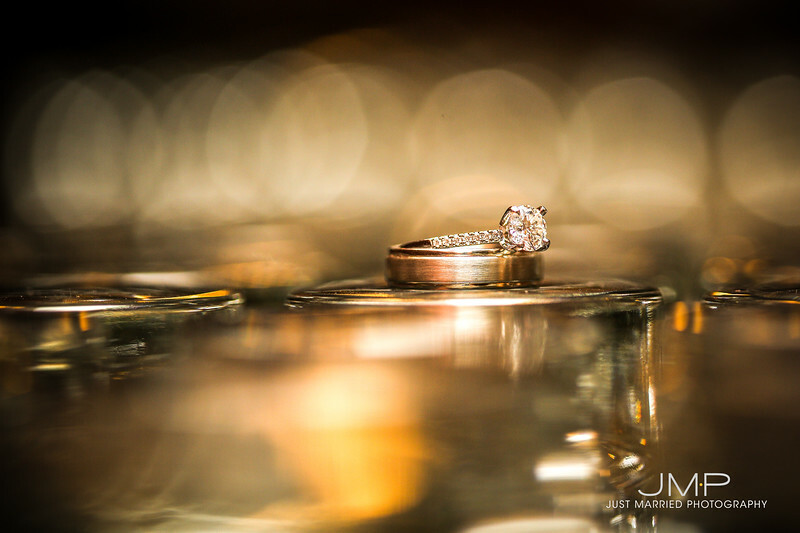 But better late than never! 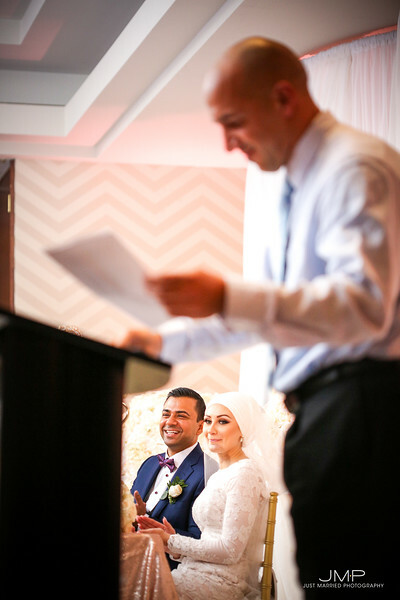 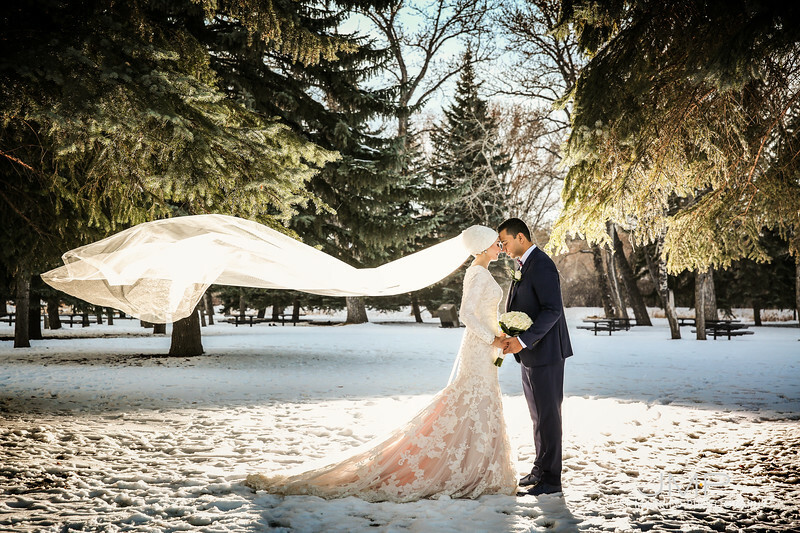 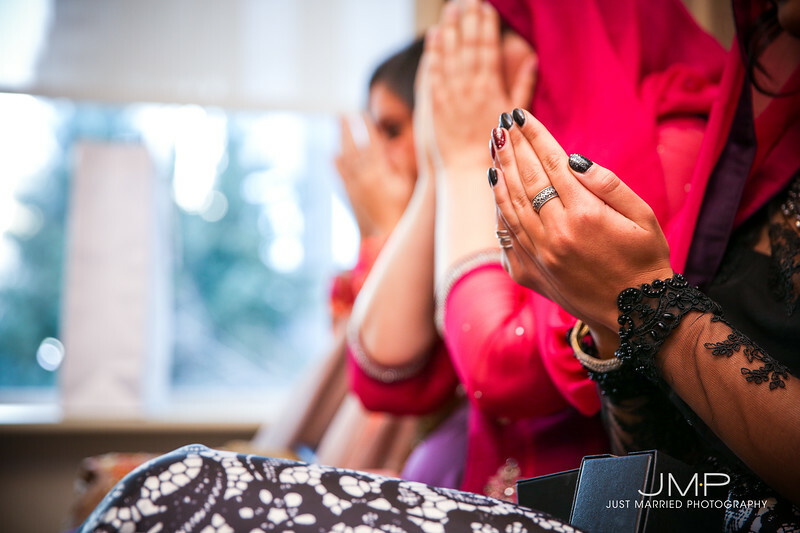 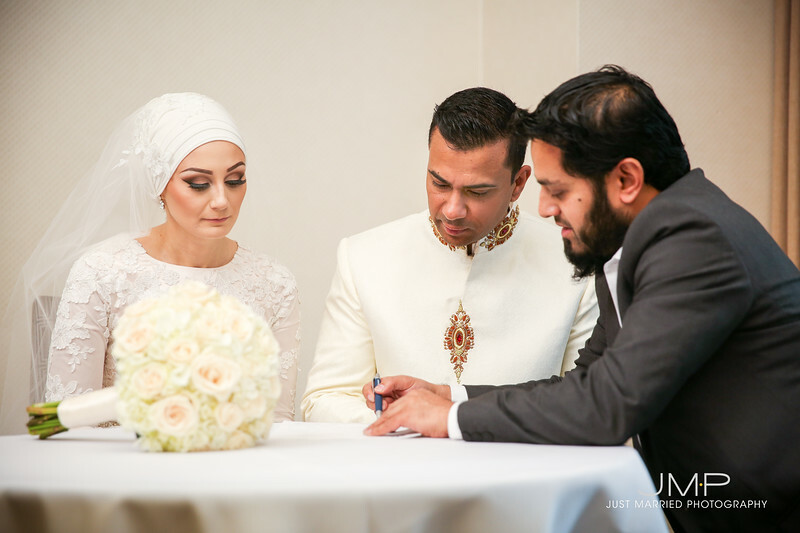 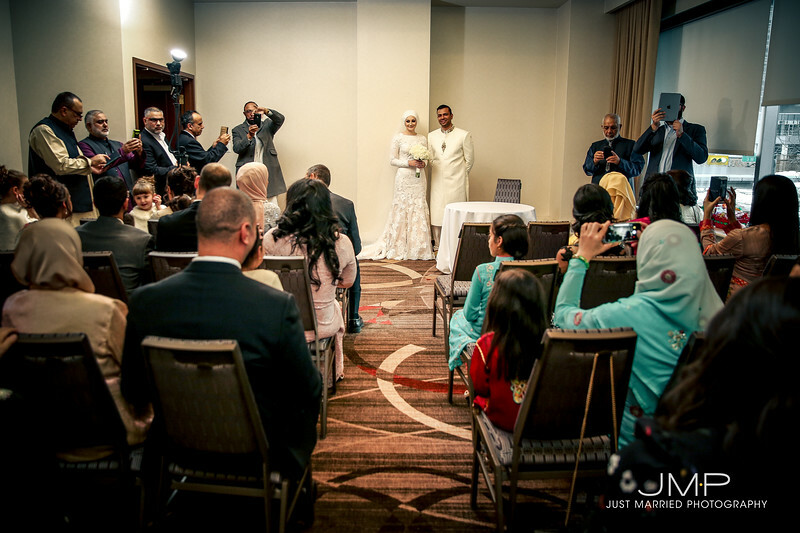 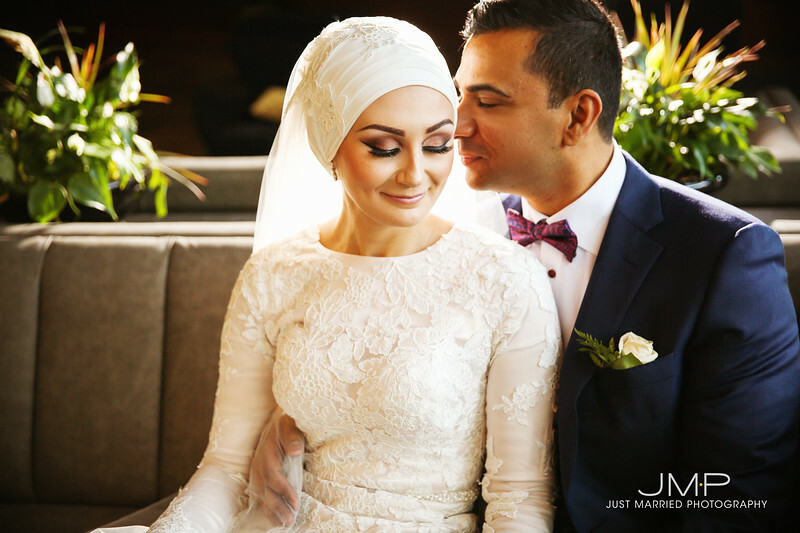 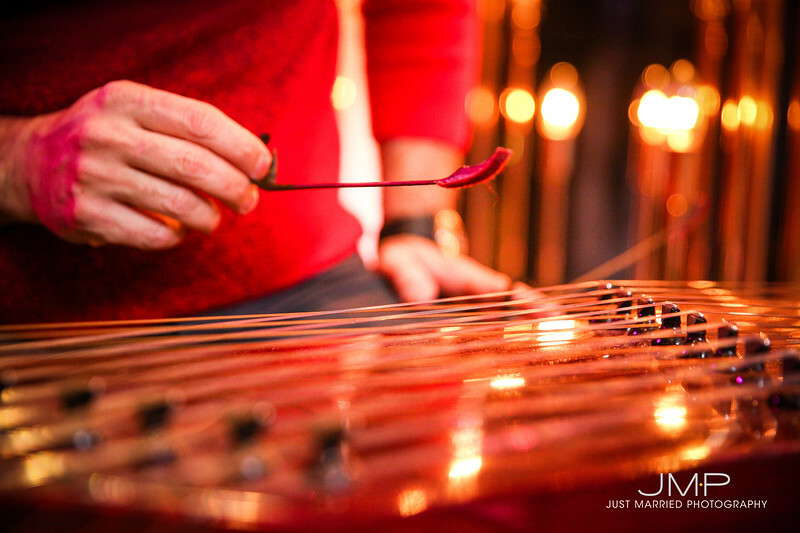 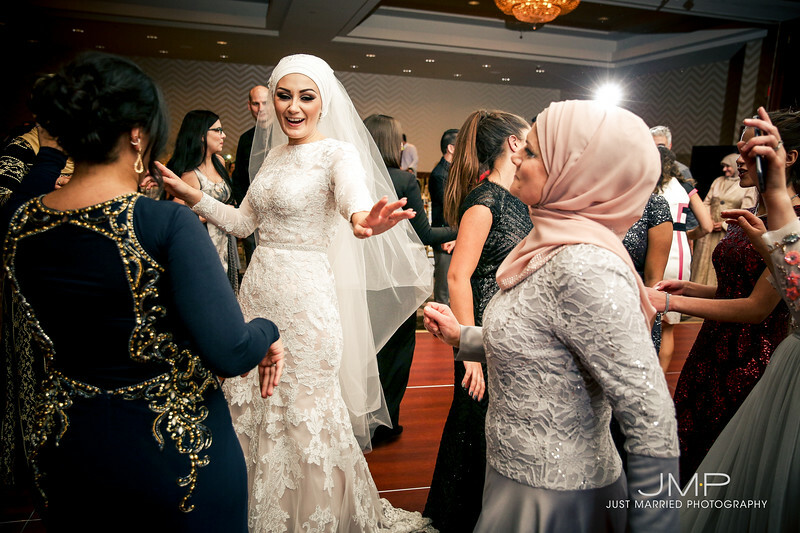 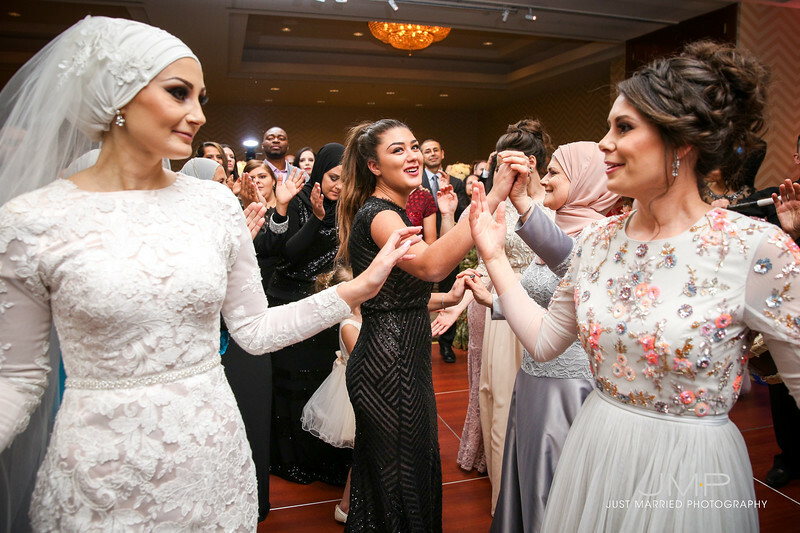 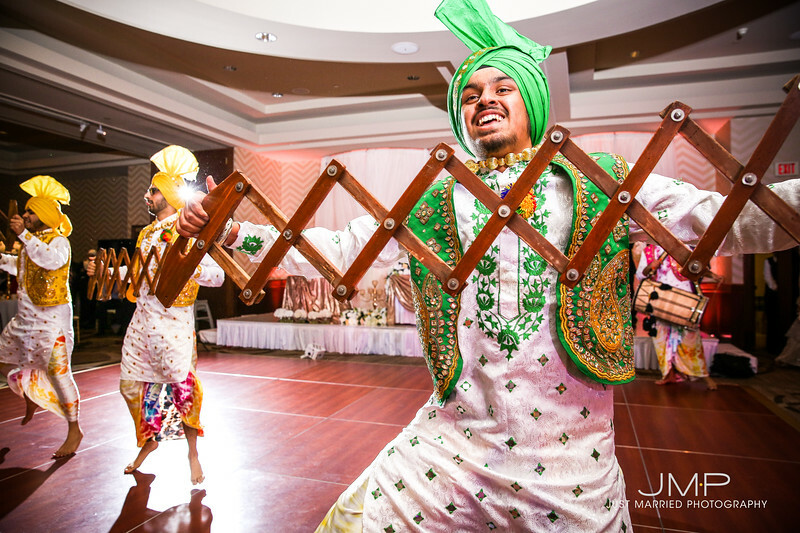 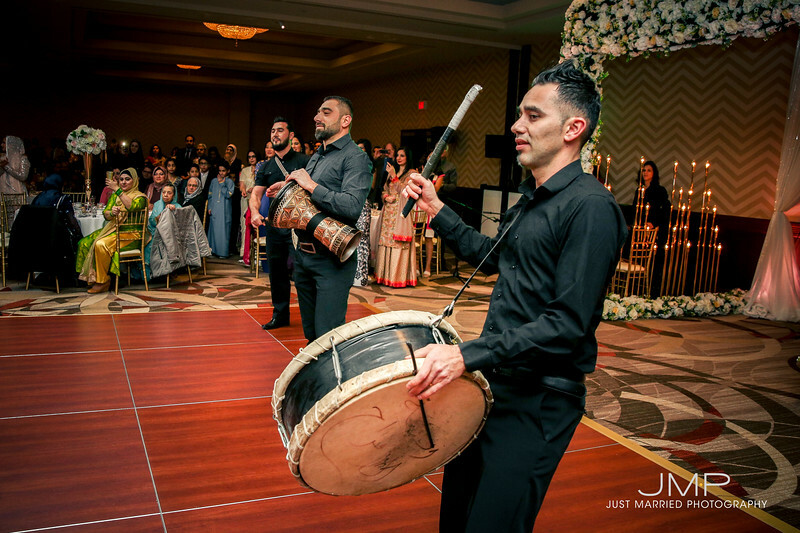 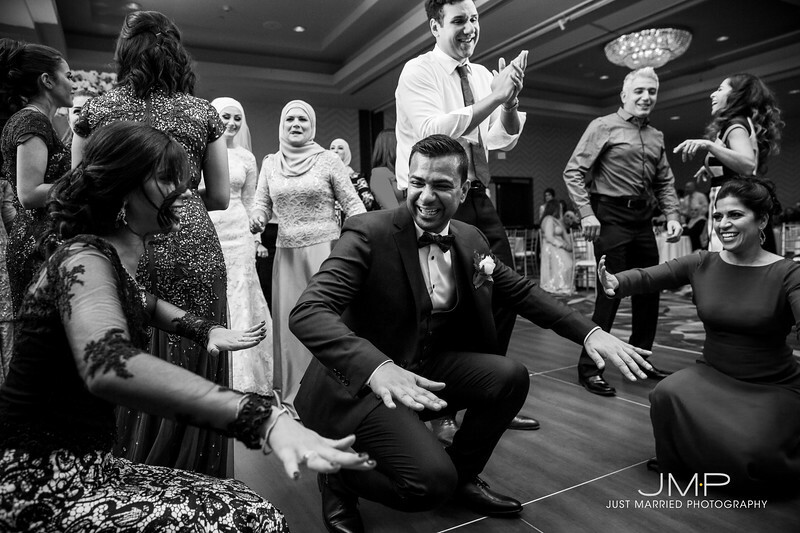 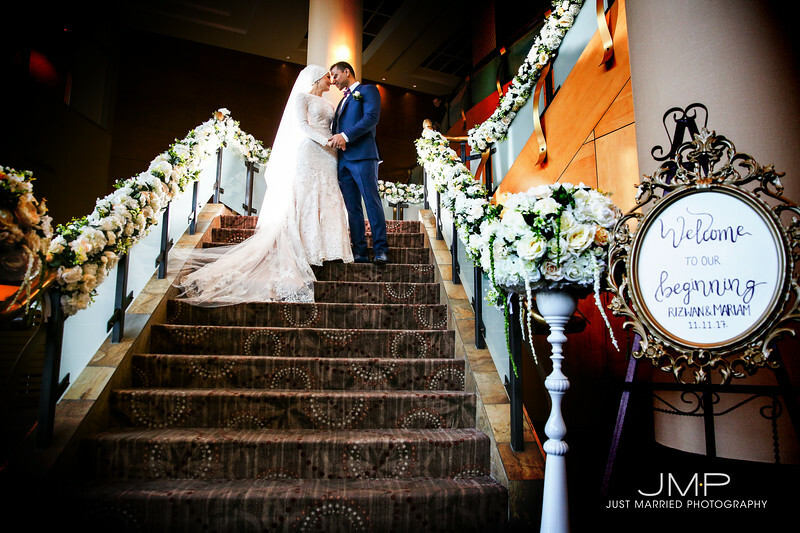 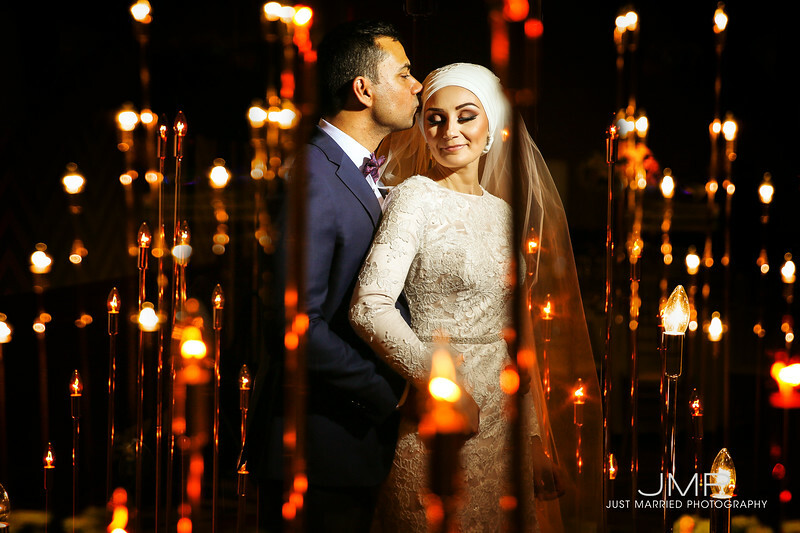 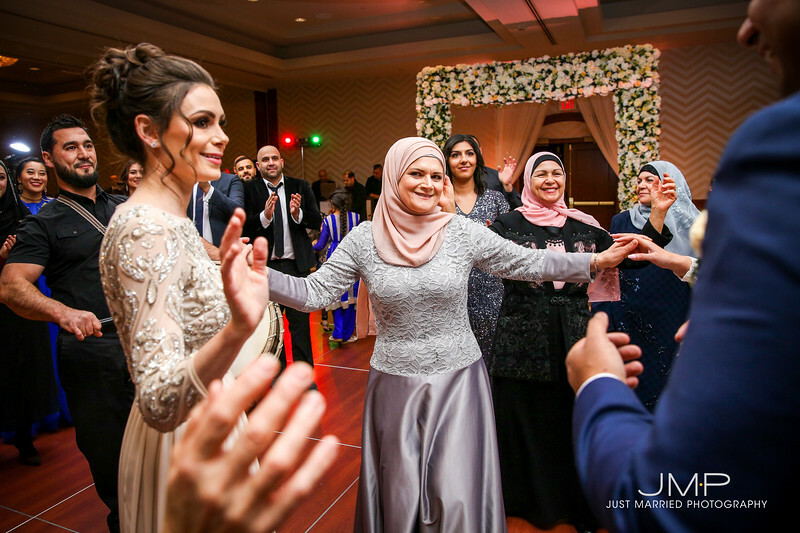 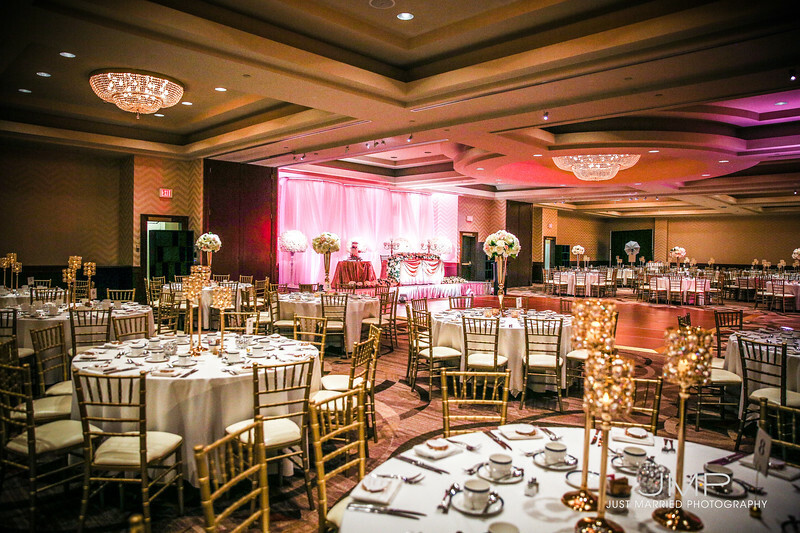 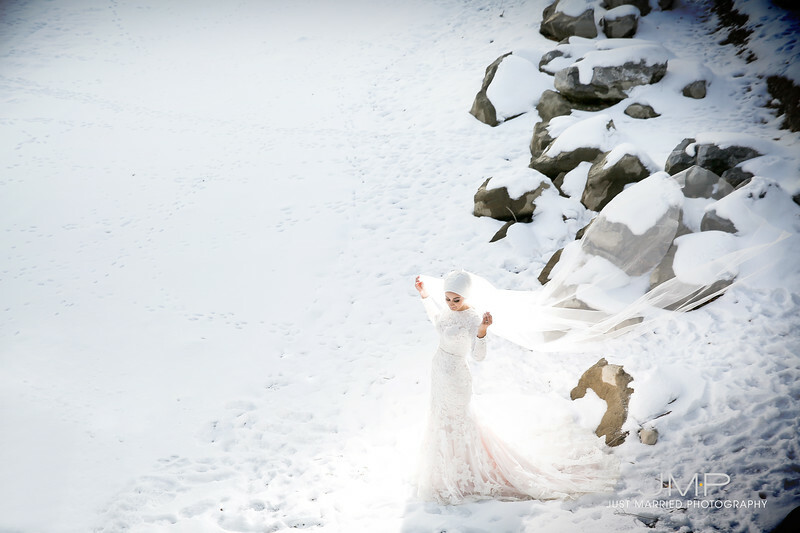 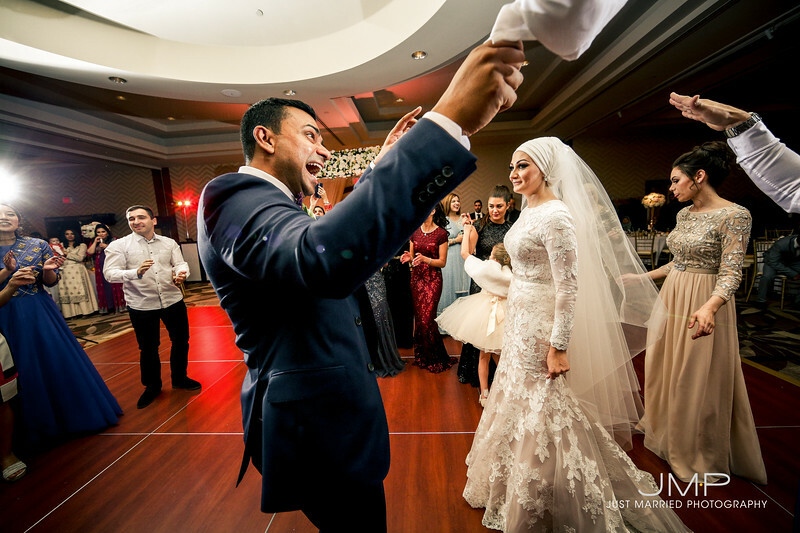 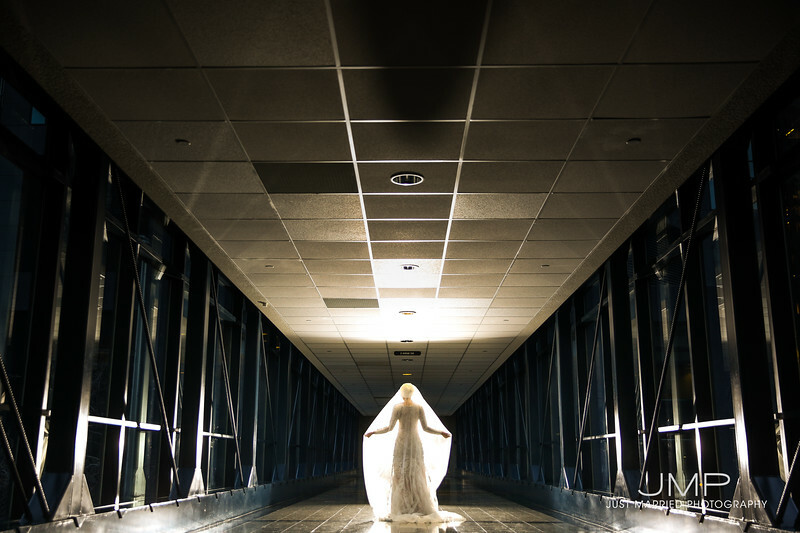 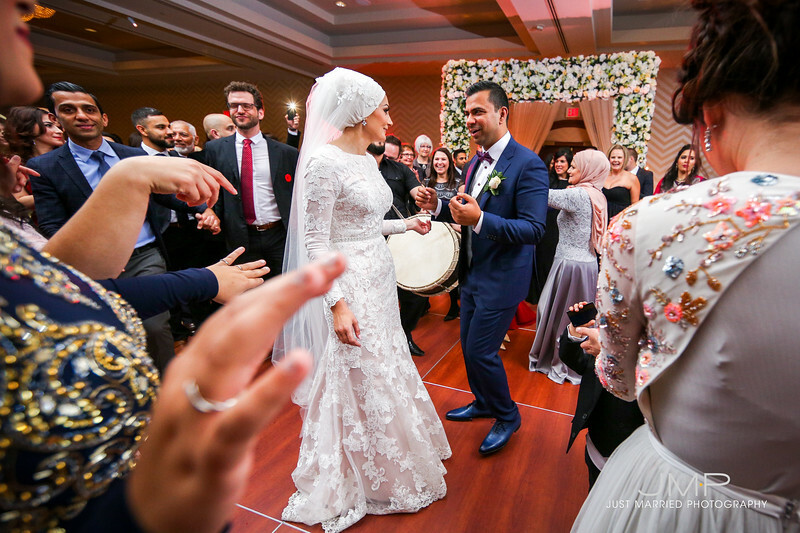 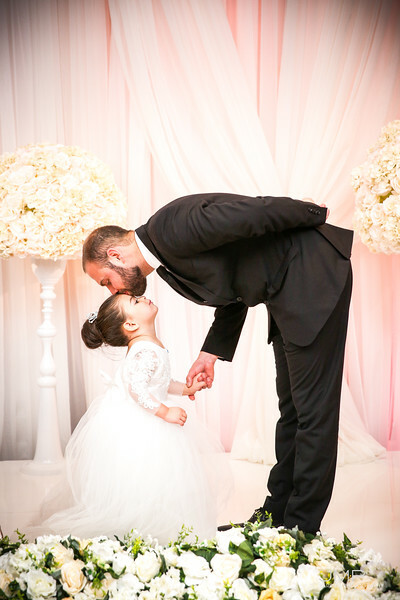 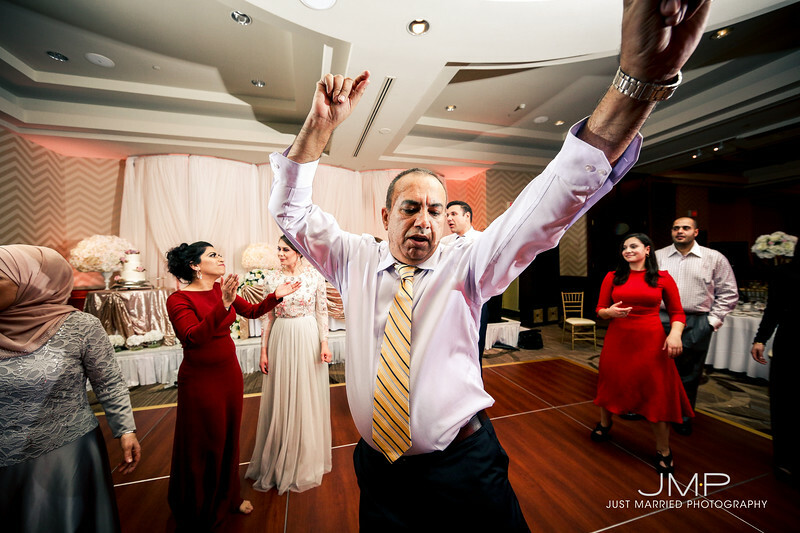 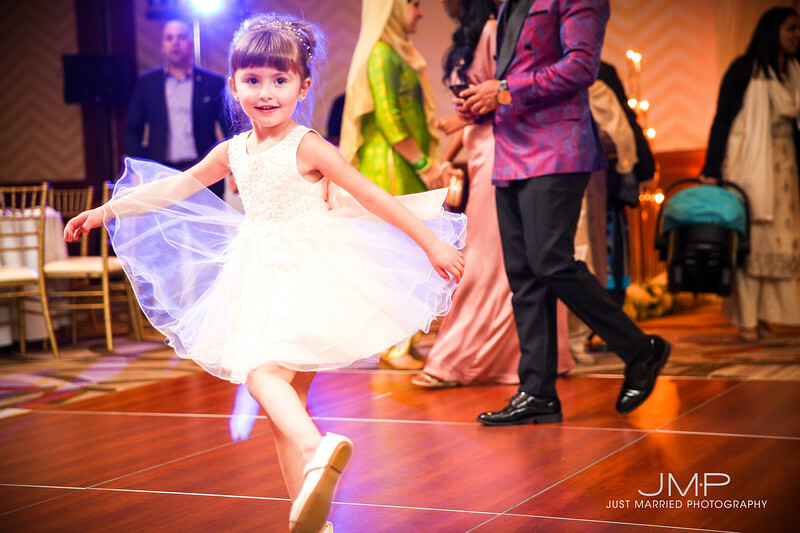 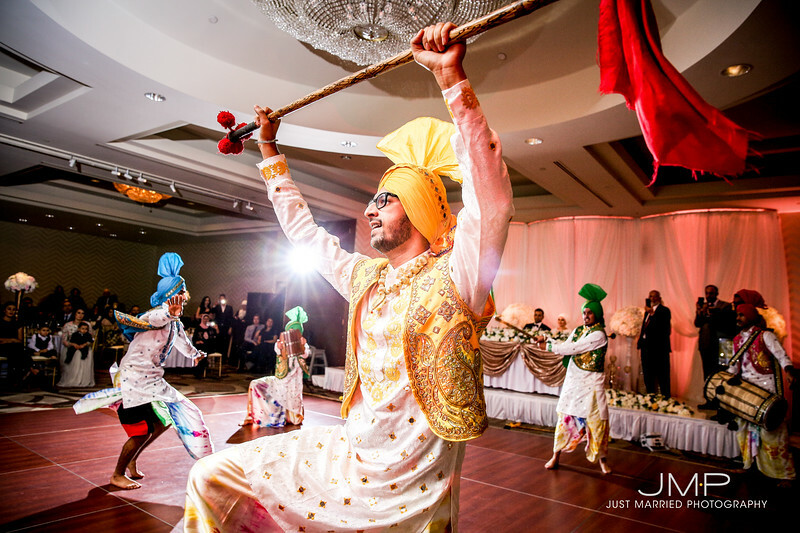 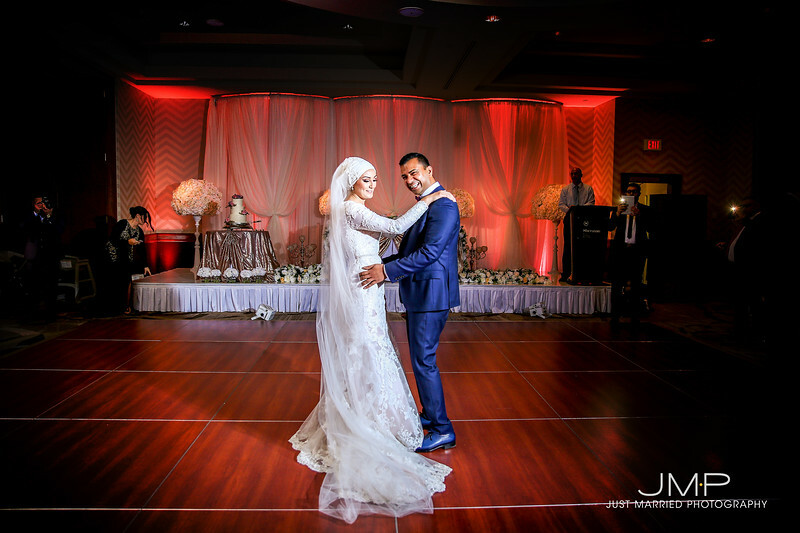 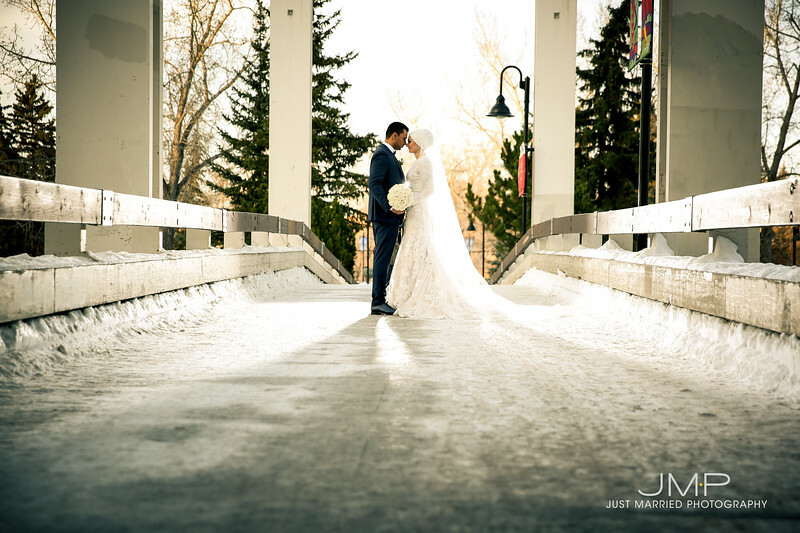 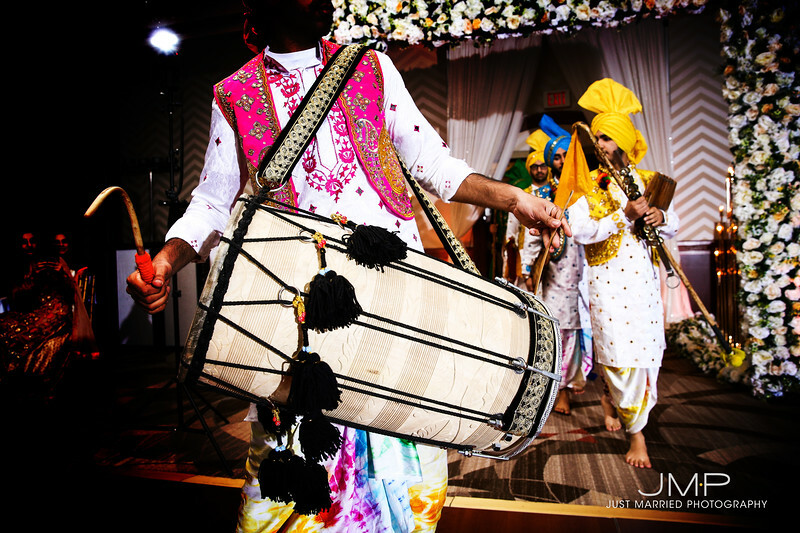 Here's are some of our favorites from the winter wedding of Mariam and Rizwan in Calgary!